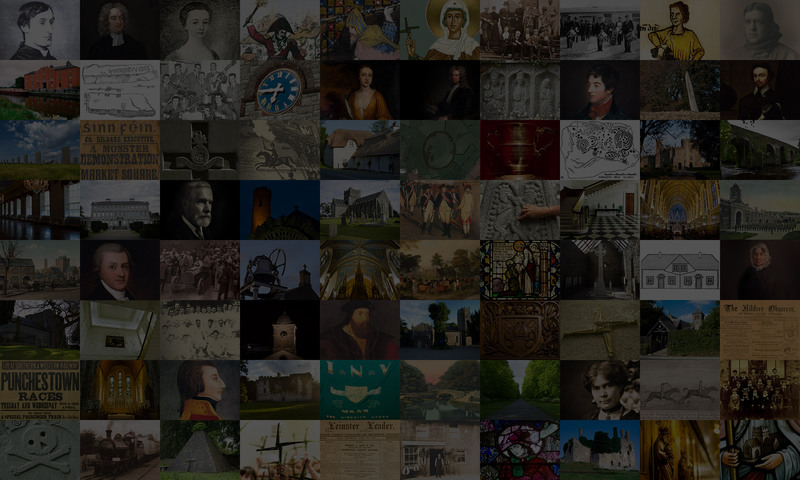 The Trinity Medieval Ireland Symposium takes place in Trinity College Dublin on 2–4 May 2019. This conference is the third meeting of the biennial Trinity Medieval Ireland Symposium, a series that seeks to make cutting-edge historical scholarship accessible to all people and promote a wider public understanding and enjoyment of medieval Irish history. Admission to this event is open to all interested parties, and registration is entirely free of charge. 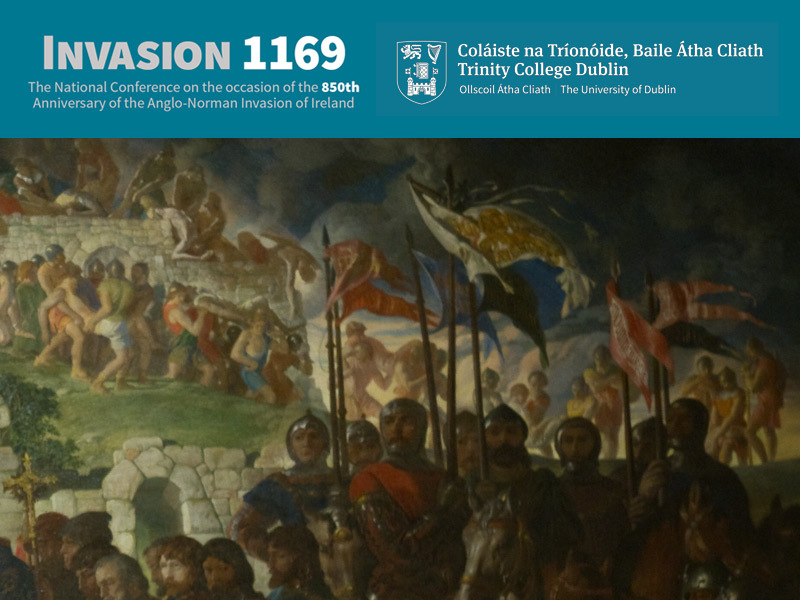 The symposium, entitled ‘Invasion 1169’, is a major National Conference which marks the occasion of the 850th anniversary of the Anglo-Norman Invasion of Ireland. Further details may be found at the website www.tcd.ie/medieval-history/invasion1169, from where the Programme can be downloaded.